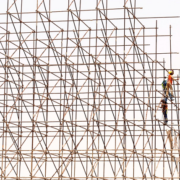 Client lately found that most of his newly-hired foreign construction workers were deployed by former partner agency with no pertinent legal documents. The principal has little idea of the process and the management was afraid of probable legal repercussions of their recruitment. Repatriation of workers will impair their operation on current projects. Rensol advised to disconnect with their former partner recruitment agency and assisted with the revocation process as the deployment of workers with poor documents is a serious violation of the Revised Rules and Regulations on overseas recruitment imposed by POEA and was already considered as illegal recruitment. Rensol reported the incident to the POEA to assist in the proper legal processes and prior repatriation of undocumented workers. 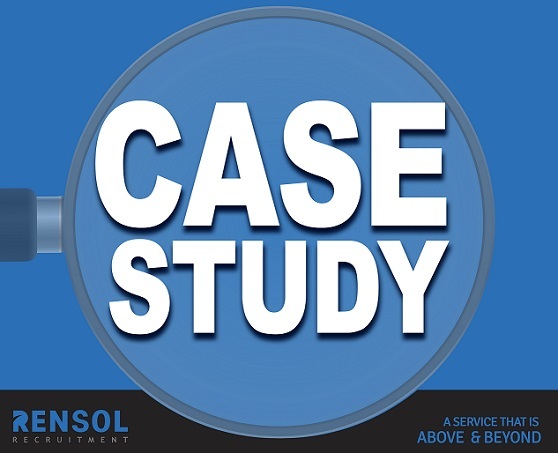 Alongside, Rensol’s facilitated legal processing of the client’s accreditation and recruitment of new batch of workers in the most efficient and legal way possible. Thousands of Filipino skilled workers returned to the Philippines because of working in a foreign country as illegal, undocumented workers. These poor workers, as well as those foreign companies where they were deployed, were victims of recruitment agencies which happen to illegally deploy workers abroad without following the proper legal processes which include legally-binding accreditation of foreign principal and ethical recruitment of workers. These recruitment agencies promise faster processes and cheaper cost, yet this enticing offer skips a lot of those legal and crucial processes. 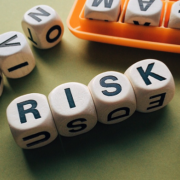 These seemingly ‘better’ offer significantly put workers’ safety and client’s reputation at great risk. Upon consulting a lawyer, a construction project manager discovered that their newly-hired bulk of construction workers from the Philippines were undocumented and were illegally recruited to work in Kuwait. The recruitment agency they formerly partnered with took advantage of their ignorance prior to entering the Philippine market. Apparently, they dealt with an agency which had promised cheaper and faster process on deployment. It so happened that the company needed urgent hiring for a huge project that is soon to start. They initially turned down other recruitment agencies with a more complicated, lengthy, and costly process for the ‘too-good-to-be-true’ offer of the unlicensed agency. Hiring illegal workers posed a major legal risk to their company, as per their lawyer. Workers sent to them might also face detention and deportation. The bulk of undocumented workers is an impairment of the timeline set for their current projects. Their repatriation might affect their ongoing operation. However, keeping undocumented workers may seriously harm their production as well as their reputation as a company. 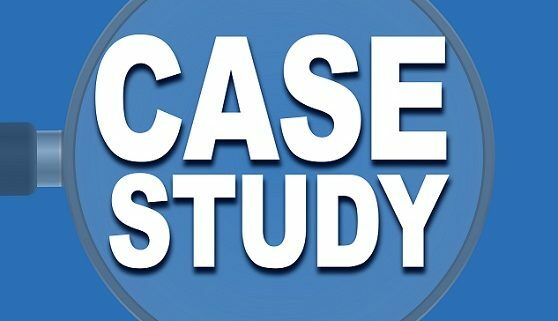 The client contacted Rensol being one of the top established ethical recruitment agency in the Philippines. It was found that the recruitment agency that the construction company they engaged with was not even licensed by POEA. 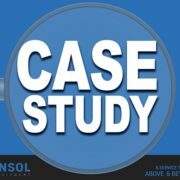 Rensol assisted in reporting the incident to the government agency. Repatriation of undocumented workers was facilitated by the government to avoid further legal consequences with the existing law in Kuwait. 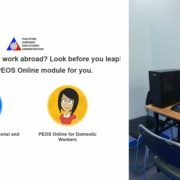 Rensol, on their part, assisted the construction company to pursue accreditation as a legal foreign employer to overseas Filipino workers and an ethical process of recruitment and documentation of workers. Rensol also promised a ‘quicker than usual’ process yet, abided with the current rules and regulations set by the POEA being an ethical and licensed agency. 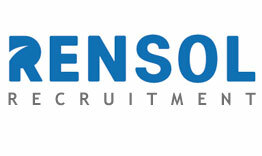 ABOUT THE COMPANY: Rensol Recruitment and Consulting, Inc. is the fastest growing recruitment agency in The Philippines. A career consultant that aims to go above and beyond the level of expectations of both the aspirations of the candidates and the dream team standards of employers through providing exceptional opportunities and unparalleled quality-driven recruitment services. A business administration graduate from De La Salle College of St. Benilde, Angelo is experienced in business development, market research, logistics and analytics. A self-proclaimed romantic, he started writing as a hobby where it slowly turned into a passion, he allows his emotions to flow through his literary works to capture the heart of his audience and deliver his ideologies through wordplay and creative thinking, his specialty is freewriting and poetry, but he is also venturing to short stories and novels. 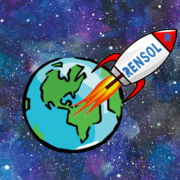 Rensol Recruitment and Consulting, Inc.